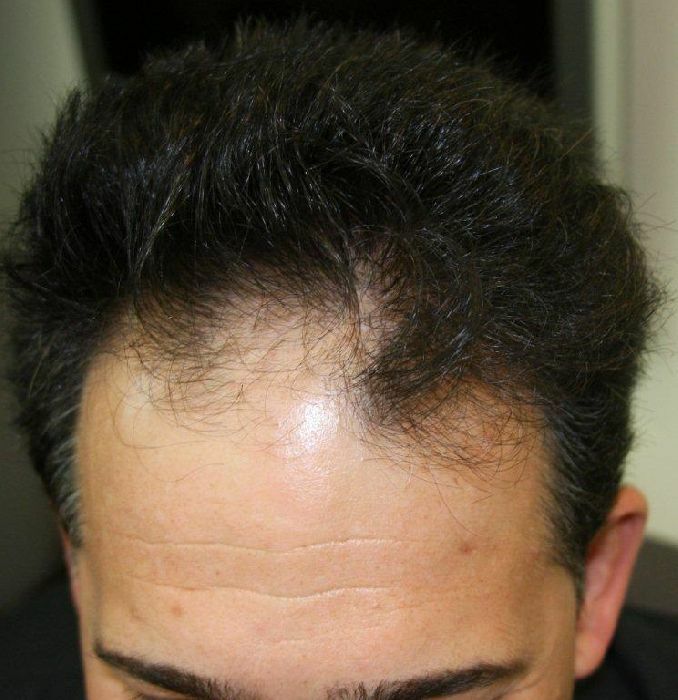 The patient below had 2,970 grafts FUE for zone 1 and 2 with Dr. Armani in Toronto. Patient is 1 year post op in after photos. 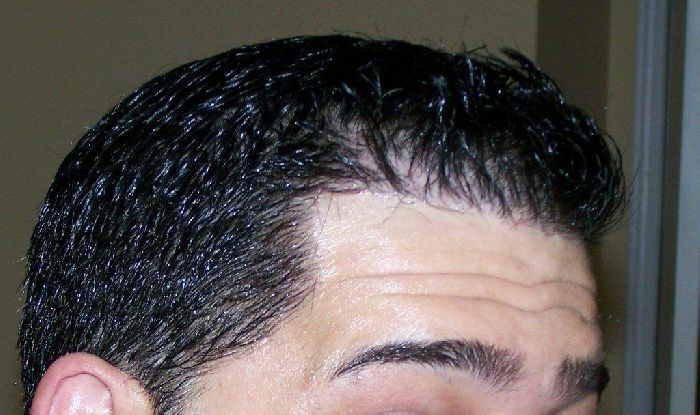 his hair wet in the after pix or was that gel in his hair? 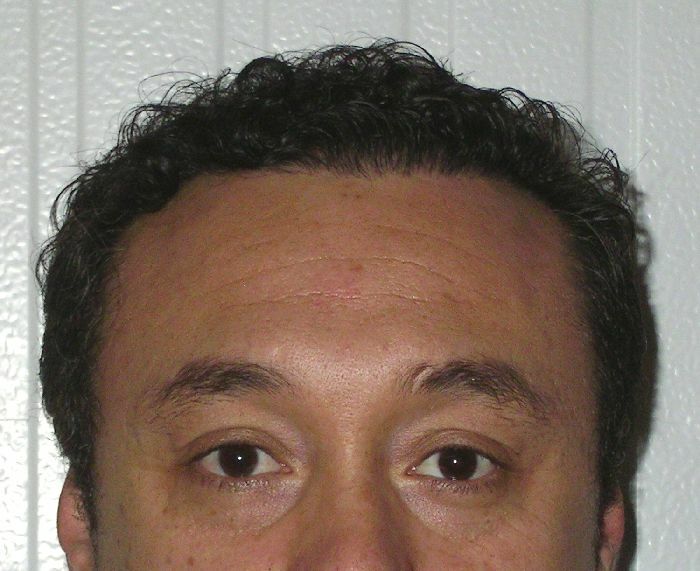 Big improvement, but looks a bit “stalky” to me (i.e not pluggy, obviously, just a bit… unnatural). any post op pics? 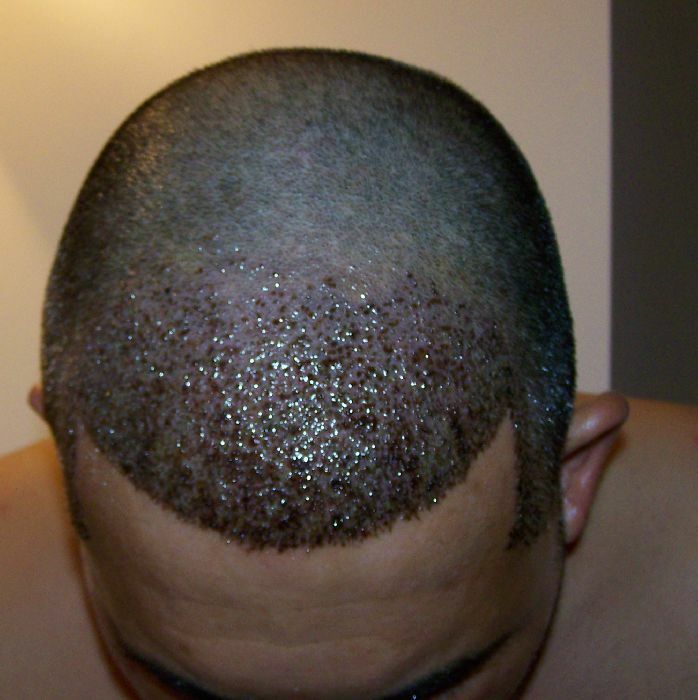 hard to tell where all the grafts went…he’s got weird hairloss pattern in the front based on the pics. Hairsite reposted the photos. They came out a little blury when I posted them. I do not have post op photos for this patient. The grafts were place to totally rebuild and restablish his hairline and temples and behind the hairline in zone 2.
big improvement indeed! 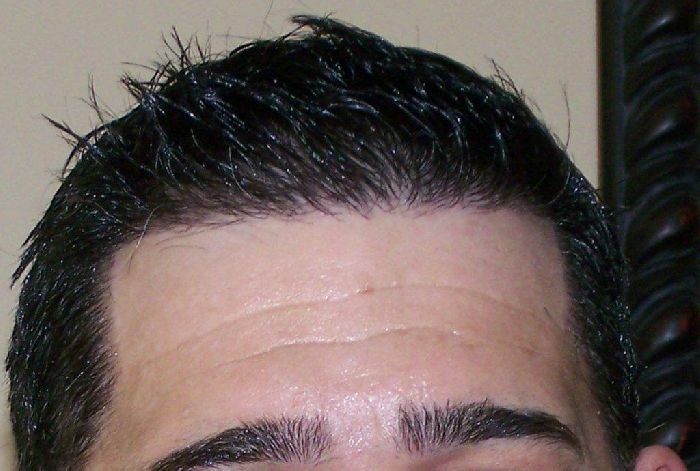 that is a flawless hairline IMO. 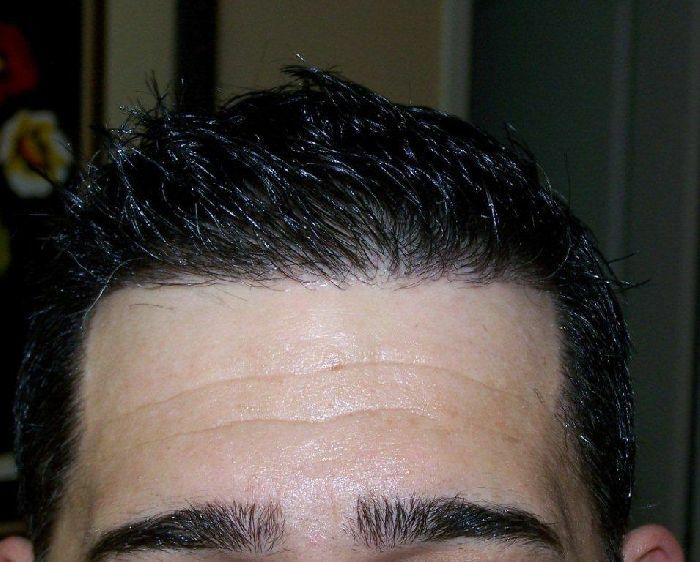 A master of hairlines indeed! Pats I would like to see more pics of older gents say all zones like yours?? This in my opinion is the only route to go now… pictures just dont measure up… they are valid to a point. Im just reluctant to use Hasson… cause i dont want to get sliced open, but a great part of the questions have been answered on their part. As far as im concerned Armani team has master skill… lets put some closure for some of us. 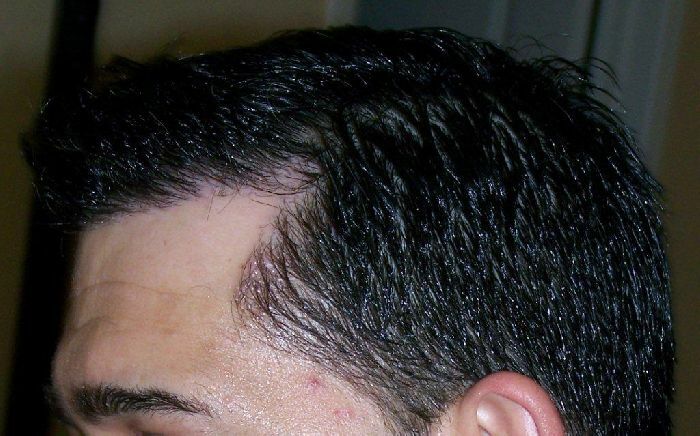 » hairloss pattern in the front based on the pics. 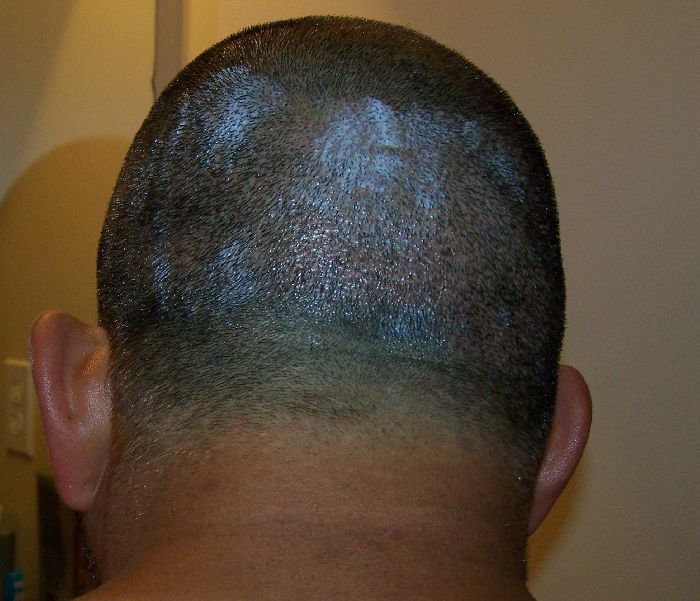 I noticed that too, very unusual hairloss pattern, it looked like someone took a big bite out of his frontal hairline. 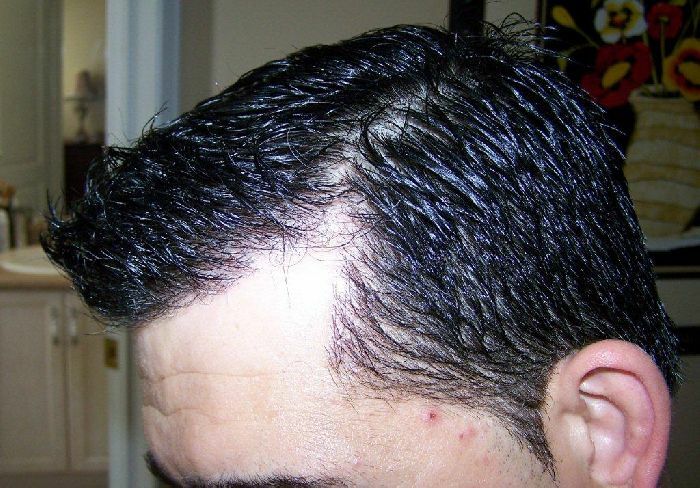 There are a lot of different approaches to hairlines. Some clinics stick to a 30% elevation with grafts pointing forward. Dr. A advocated this some time ago and H&W seem to follow this generally . 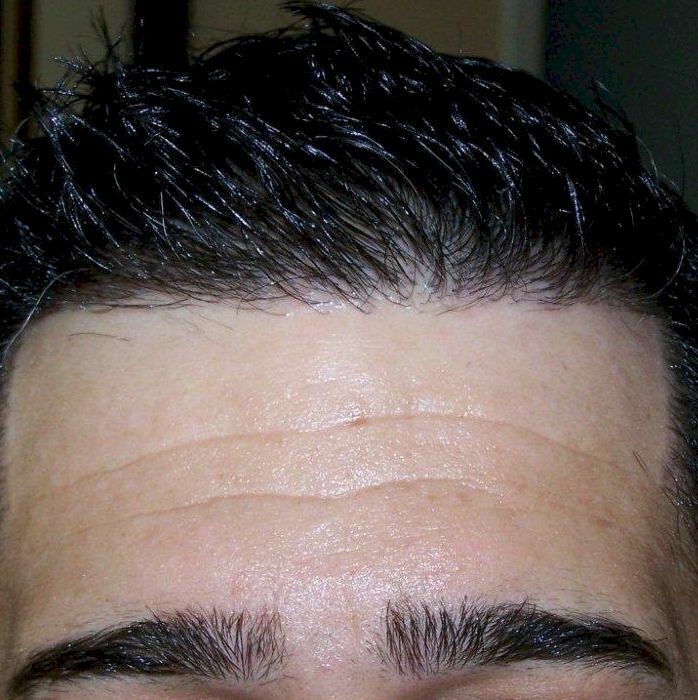 Others stagger the hairline with a saw tooth to give a natural appearance but generally angle the grafts forward. I have noticed that HDC and Armani seem to use a different approach where there is no saw tooth but the hair is angled laterally (not pointing forward but to the sides) apart from the central region which points forward. This is quite clear in this case. 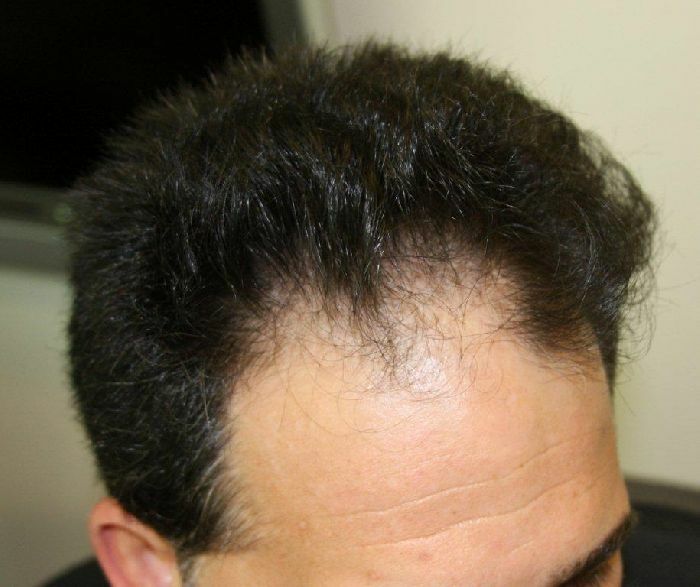 I understand that this patient had some existing hair that may have been followed but this does seem to be an Armani trait. 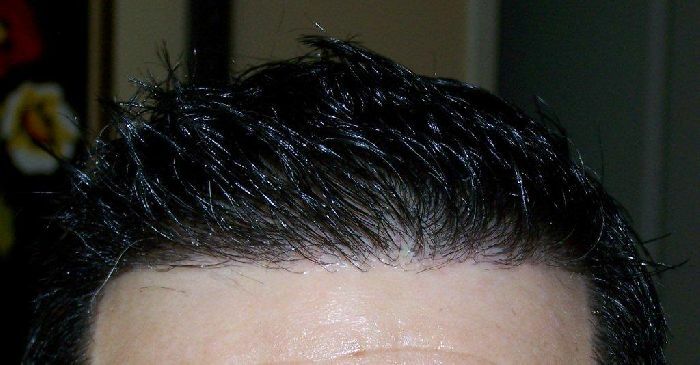 I like this approach except that his hairlines are often a bit low for my personal liking. 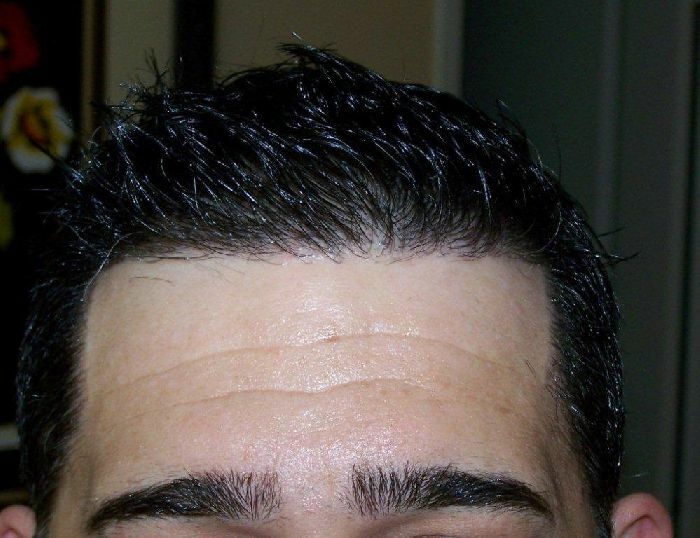 There is a rule followed by some clinics that the hairline goes no lower than the change in scalp slope from the vertical forehead to the more horizontal vertex. » been followed but this does seem to be an Armani trait. » the more horizontal vertex. 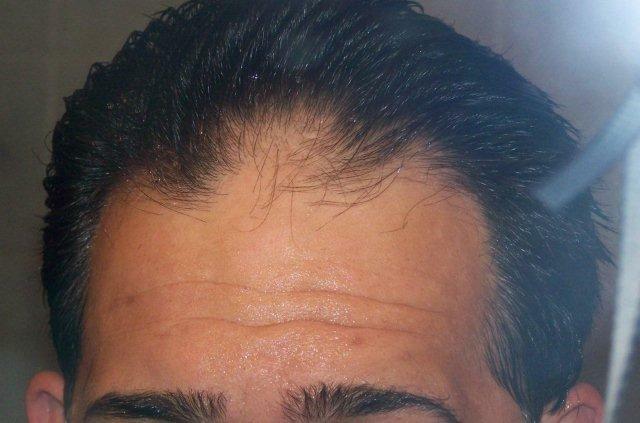 Dr. Armani’s hairlines are not fit one fit for all, the placement and design of the hairline is created to suit the patient based on his facial features, hair characteristics and what the patient wants as far as a look and styling options. I know you are not criticizing the work Marco. 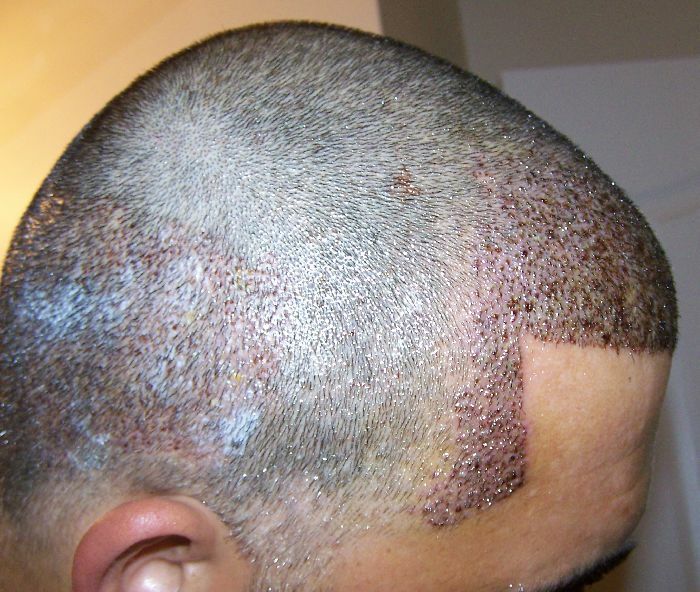 The only point I am trying to make here is that every case is unique and each hairline is designed specificaly for that patient. 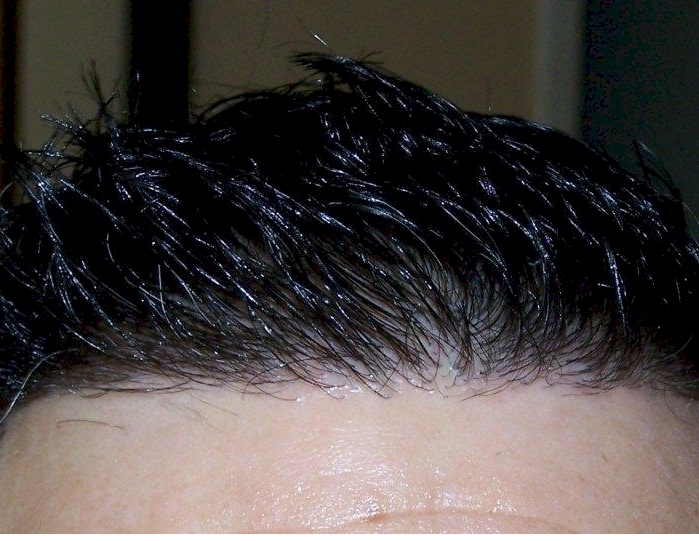 Take the Armani FUE hairline below for example, sitting higher on the forehead, still with closed in temples. » this does seem to be an Armani trait. 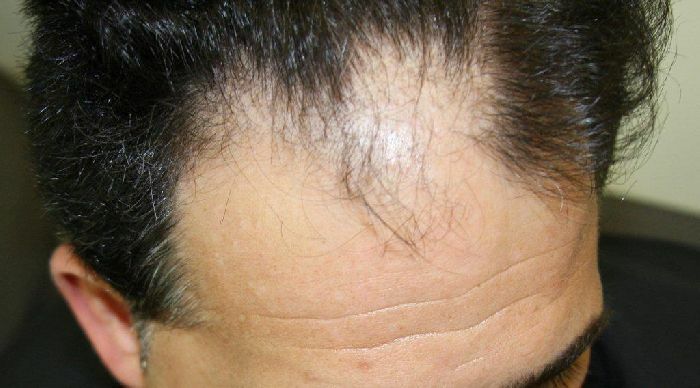 This is another good result, only 2900 grafts, maybe the hasson and wong 4200grafts thread is not totally inconceivable. » A master of hairlines indeed! » measure up… they are valid to a point. » but a great part of the questions have been answered on their part. » closure for some of us. Here are post op photos of this case.